1480 Howe Street has a Walk Score of 95 out of 100. This location is a Walker’s Paradise so daily errands do not require a car. 1480 Howe Street is a 11 minute walk from the Canada Line at the Yaletown-Roundhouse Station Platform 1 stop. Explore how far you can travel by car, bus, bike and foot from 1480 Howe Street. 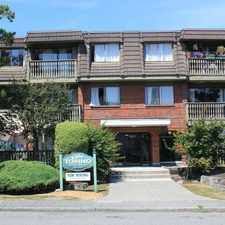 1480 Howe Street is a Rider’s Paradise which means world-class public transportation. Car sharing is available from Zipcar. 1480 Howe Street is in the Downtown neighborhood. 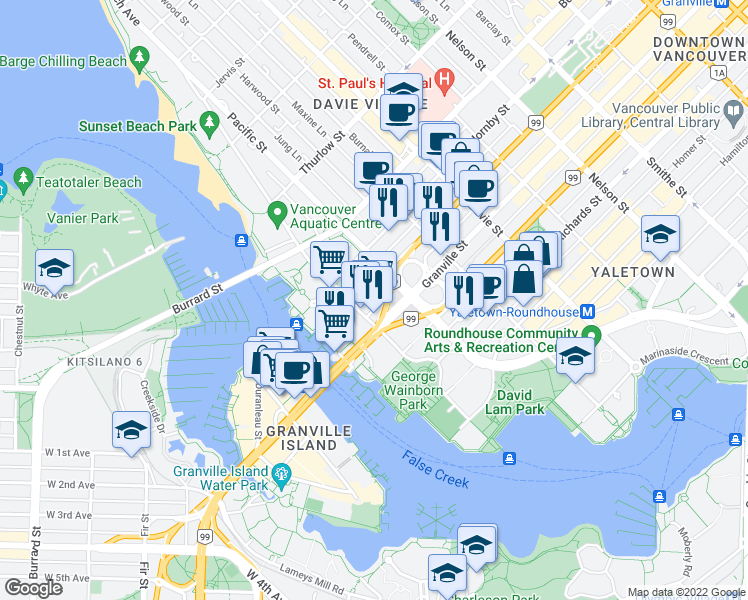 Downtown is the most walkable neighborhood in Vancouver with a neighborhood Walk Score of 96.